Uvaggio Wine Bar is a chic wine bar in Coral Gables on the pedestrian-friendly Miracle Mile, in the heart of the downtown. 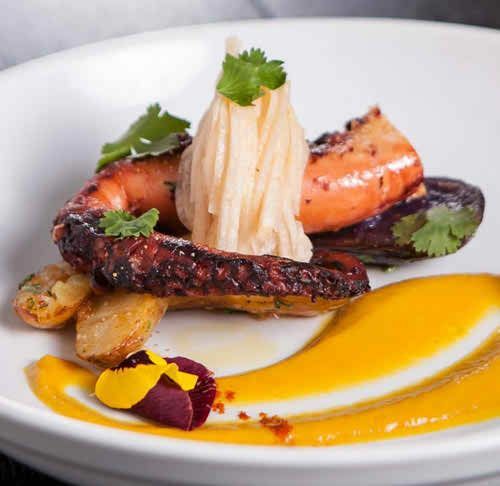 Combining old world European charm with modern day Miami panache, Uvaggio Wine Bar is the perfect cafe for those who enjoy exquisite wines and cheeses, exceptional restaurants, and world-class service. Uvaggio's friendly atmosphere and unparalleled service entices our guests to relax and slow down so as to spend quality time enjoying the finer things in life with colleagues, family and friends. Uvaggio Wine Bar is a chic wine bar in Coral Gables on the pedestrian-friendly Miracle Mile, in the heart of the downtown.